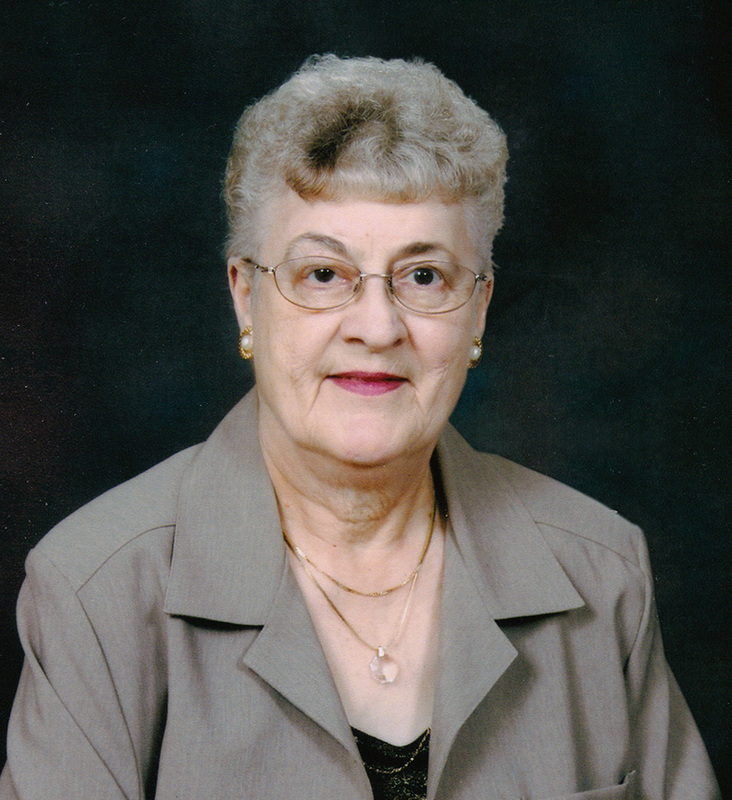 On September 16, 2018, Nancy Demchuk of Edmonton passed away at the age of 84 years. Nancy will be lovingly remembered by her two sons and one daughter, Murray (Tammi), Patricia Guenette (Mike McIsaac) and Roddy; grandchildren, Chantal (Randy) Brimner, Salena, Cole, Taylor and Logan; great-grandchild, Brooke Brimner; sister, Lena Bauer; brother, Nick (Charlene) Soldan; as well as numerous nieces, nephews, relatives and friends. Predeceased by her husband, John. Thank you to Reverend Josaphat Tyrkalo for his support and prayers. Funeral Service Monday, September 24 at 1:30 p.m. at Park Memorial Chapel, 9709 – 111 Avenue, Edmonton. Reverend Josaphat Tyrkalo OSBM officiating with interment in St. Michael’s Cemetery. We are sorry for your loss and share your saddness at this time. We pray that love enfolds you during this time of grief. Although we will miss her, may we find we find comfort and peace in our hearts. She lived and loved her family, her children and grandchildren. At this time, although she is no longer with us. She has left us with so many memories. God be with you all. Sorry to hear of the loss of your Mother Murray,Patricia,Rod. She was a wonderful lady will always remember her and the many chats we had over the fence.